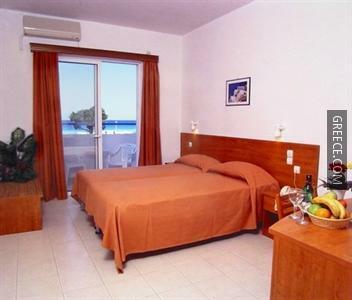 Situated in Kremasti, the Pylea Beach Hotel is an easy drive from Ialysos and Rhodes City. 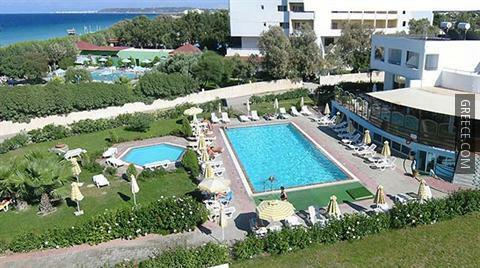 The Pylea Beach Hotel includes a kids pool, an express check-in and check-out feature and a 24 hour reception. 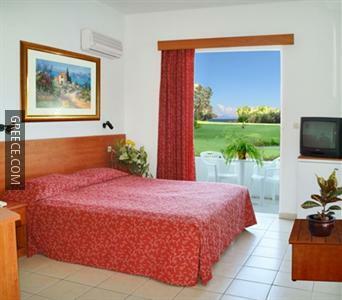 Also on offer for guests are luggage storage, a currency exchange and a tour desk. The hotel's multilingual staff are available to offer local knowledge for your visit in Kremasti. 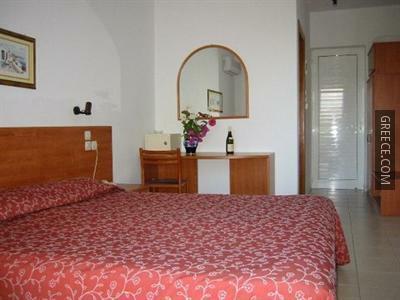 The Pylea Beach Hotel has 50 comfortable rooms offering all the essentials. 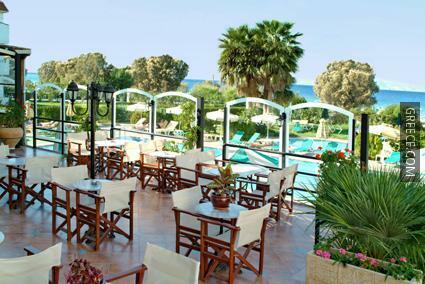 The on-site restaurant provides international and Greek dishes for lunch and dinner, and a cold buffet breakfast is served daily. Guests can enjoy a varied drinks selection at the hotel's on-site bar. 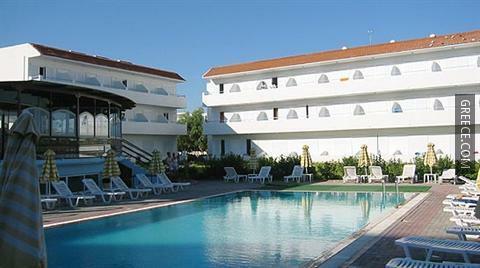 The Pylea Beach Hotel is situated under 10 minutes' drive from Diagoras International Airport. Kremasti town centre is a 20-minute walk away.